The recent TVN special on David Hayes’ move to Euroa was a fascinating look behind the scenes of a large scale modern training operation. Hayes has spent a number of years designing and developing his ideal set-up in an attempt to reclaim his reputation as one of Australia’s best trainers. Hayes mentioned a few times his belief that a trainer needs a point of difference to achieve excellent results. He is confident the move to Euroa gives him that with timing technology, water walkers, day paddocks, spelling paddocks, a variety of training surfaces and an uphill track. Obviously Americain’s owners believe in Hayes and Euroa, but our perspective is always the punting angle and the question we want to know is will the move from the old Lindsay Park improve the profitability of Hayes runners? In 2010 we reported that Hayes’ loss on turnover worsened in each of the 5 years since his return from Hong Kong. The losses were literally twice the rate of his training contemporaries such as Waller, Waterhouse, Snowden, Pride, Price, Moody, Kavanagh, Kent, O’Brien and Pride. This stat alone is not necessarily Hayes fault as he doesn’t control the betting market, but his stables winning strike-rate was poor and his reputation far exceeds performance from a punting perspective. The many Premierships and Group 1 winners of yesteryear, as well as the iconic Hayes name, leads many punters to over-rate the Hayes stable. In the 2010/2011 racing season Hayes runners had a 10% winning strike-rate and lost 22% on turnover. In the current racing season Hayes has an 11% strike-rate and punters are still losing 22 cents on the dollar. No improvement there despite being at Euroa basically full-time, although one shining light has been his record in Sydney. 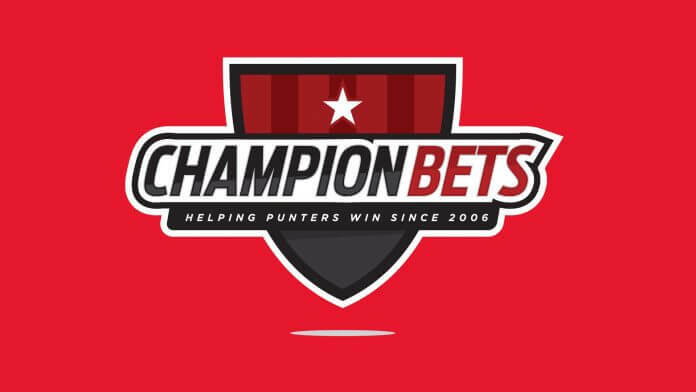 It’s a very small sample size (just 65 NSW starters) but they are winning at a 16% clip and are making a very healthy profit on turnover of 35%. This is not a personal attack on Hayes as he is a deserving member of Australian racing’s Hall-of-Fame. But the cold hard facts are that his winning strike-rate is poor and that for many years now punters have seriously over-rated the likelihood that his horses will win. You should be quite wary when considering betting on his horses because very few go around at a value price.